Yamaha India has officially launched the SS 125, the company’s 125 cc segment offering. 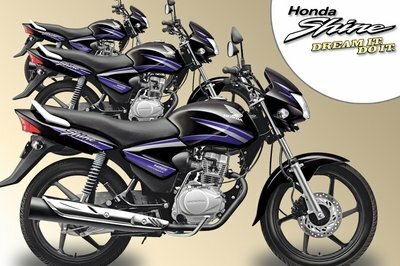 Dressed with stylish and impressive looks, the SS 125 was designed to specifically cater to the youth market of India. There’s nothing outwardly spectacular about the bike. 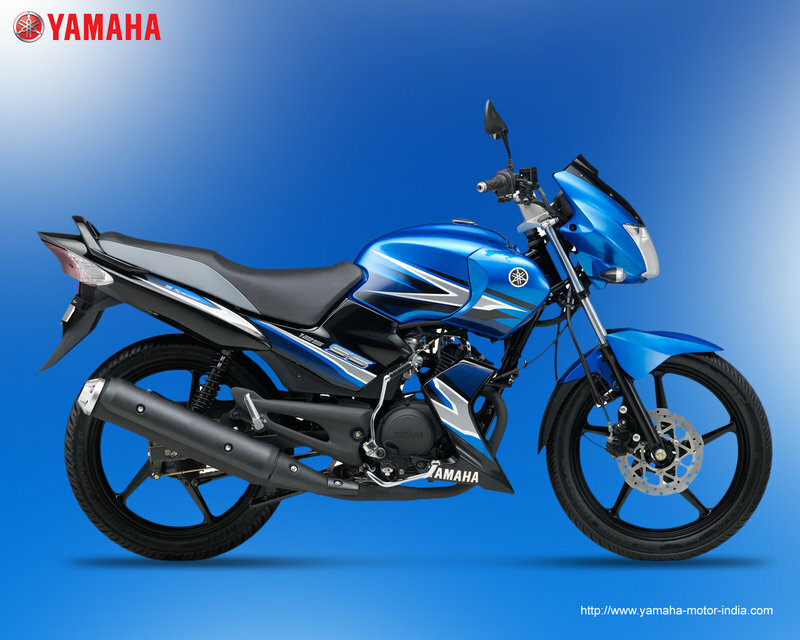 The Yamaha SS 125 comes with 123 cc four stroke, forward inclined, single cylinder with SOHC valve configuration. The engine on this bike provides as much as 11 horsepower at 7,500 rpm with 10.4 Nm (7.7 lb-ft) of torque at 6,500 rpm. The engine also comes with a Yamaha Throttle Position Sensor (YTPS) that delivers stupendous standing acceleration. 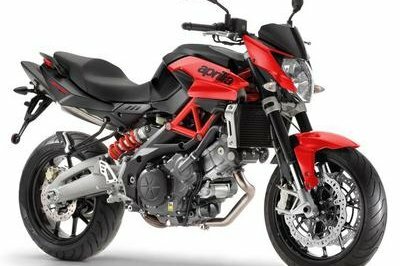 On top of that, the bike is complemented with a front telescopic fork and rear swing arm suspension system, allowing you to get more out of your 13.6 liters of maximum fuel tank. To ensure greater stability on road, the machine sports a larger wheelbase of 1295mm. Find out more about the Yamaha SS 125 after the jump. 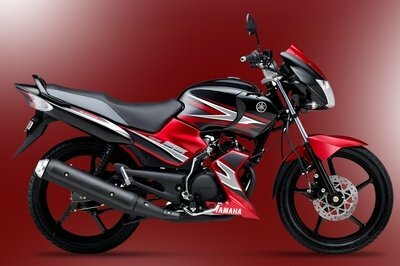 Riding the wave of sports biking and adding more zing to its portfolio, India Yamaha Motor Pvt. 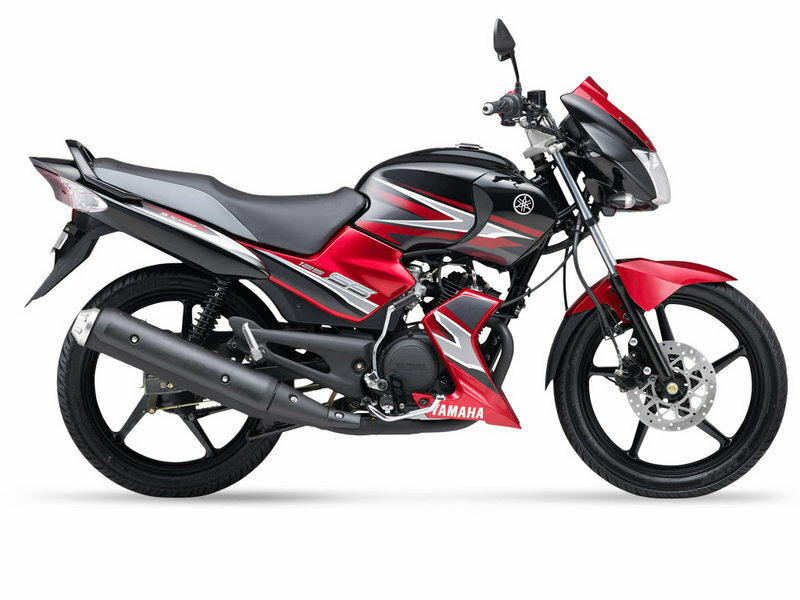 Ltd has introduced SS 125 Packed with the advantages of 4-stroke, 125 cc, 11 PS, 5-speed bike; the Stylish and Sporty SS125 is a unique combination of sports biking and style. Yamaha’s race-bred technology enhances the convenience in riding, agile cornering and precise braking like no other bike can. 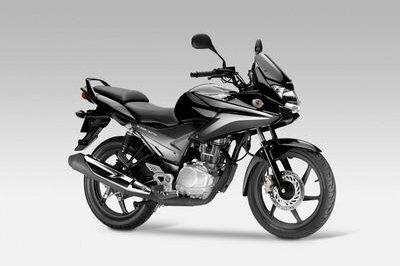 Added to this, the SS125 has been designed for substantial and overall improvement in running performance, overall sporty design and product reliability with added features and advantages of practical functionality of commuting bikes, such as fuel economy and cost effectiveness. SS125 showcases benchmark of 125cc styling, refinement and a free-revving 11 bhp engine with Yamaha Throttle Position Sensor (YTPS) that delivers stupendous standing acceleration. 5 speed gearbox allows the rider to make the most of a wide power band to experience excellent performance in both around-town and high-speed riding. With the Aerodynamic racy under-cowl, SS125 is ergonomically designed. Sporty Tachometer, Lowered front cowl, Lightweight Aluminum wheels and powered front Disc Brakes gives it a dynamic yet sophisticated demeanor. 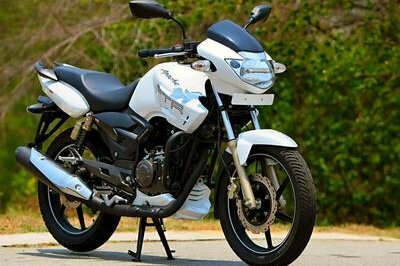 "The aggressive look muffler equipped with heat shield which absorbs heat and decreases chances of burns"
The sporty & light weight footrest loaded spring on the front which leads to better and safer cornering. The aerodynamically designed three piece racing cowl which provides stylish & sporty look and a Racing Feel to the machine. 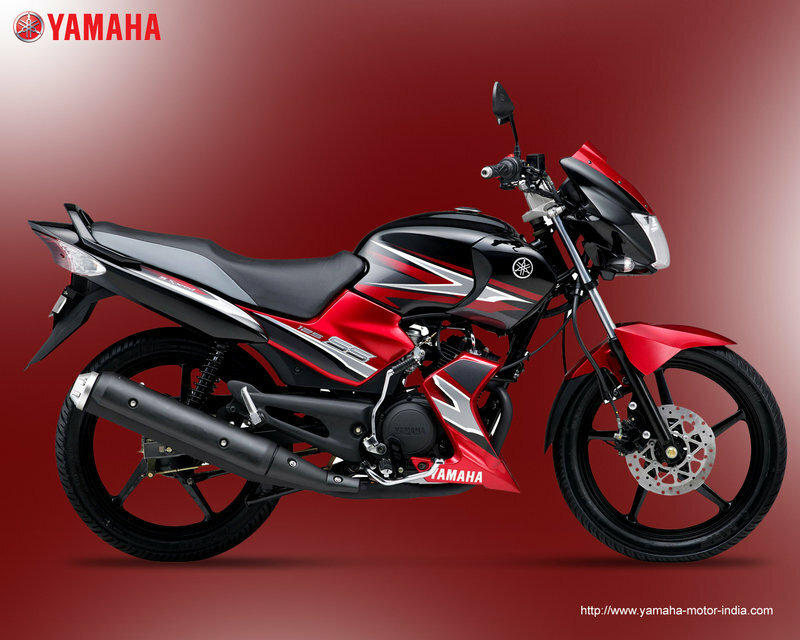 Bikedekho ---- "The stylish and classy appearance of the new Yamaha SS 125 is an eye catchy feature of the bike. The bold and sleek body graphic of the bike is sure to take the breath of the bike lovers"
Maxabout ---- "Sporty chracter of SS125 is further enhanced with a new aerodynamic rear fender, sporty chain cover, Aluminum foot rest for rider & pillion and machine gun type muffler end"
Myindianguide ---- "The all new Yamaha SS 125 has got very impressive and stylish look. The appearance of the bike is very eye-catchy and the looks are just irresistible in single glance"